We are excited to be in business with Lou as he will be an amazing addition to our team. Lou is a Massachusetts native with years of Real Estate experience. After Graduating from Berklee College of Music Lou spent many years traveling and working in various customer service capacities. His core values are Authenticity, Integrity, Honesty and Growth. Those values shape all elements of Lou’s life and he uses them guide his clients through even the most difficult transactions. 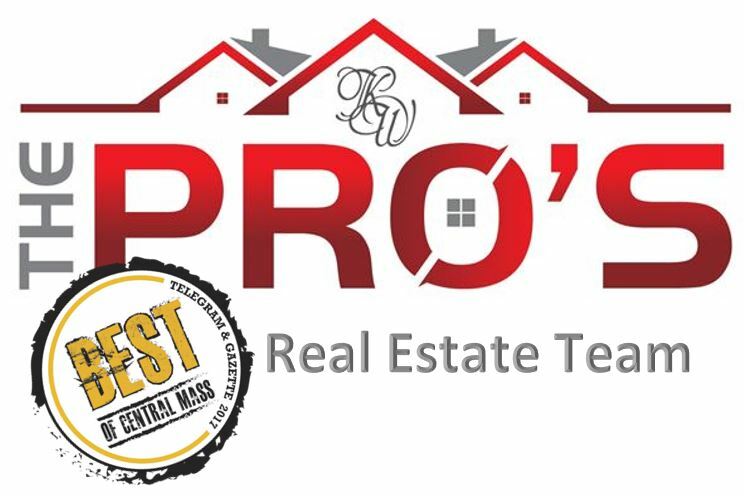 « The Pro’s Real Estate Team is excited to announce…….